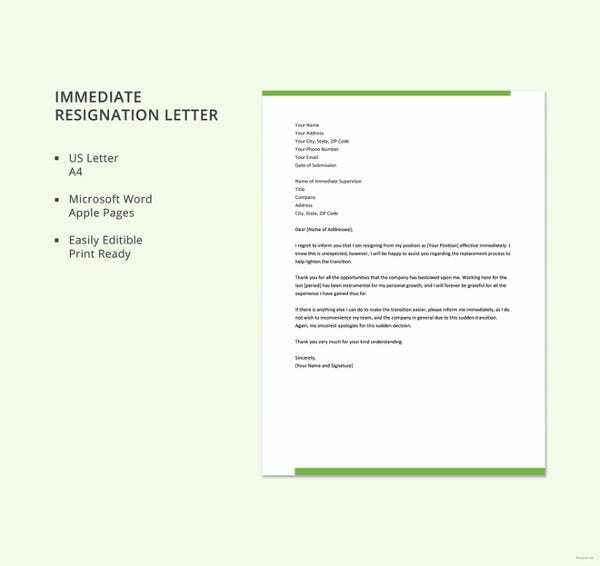 Professional Resignation Letter Templates – 12+ Free Word, Excel, PDF Format Download! Do you have the feeling that you are in the wrong workplace? Do you have the feeling that you are not delivering the best results even though you have the right skills? Maybe it is time to let that job go, and look for a new job that you can dedicate your time and energy on. 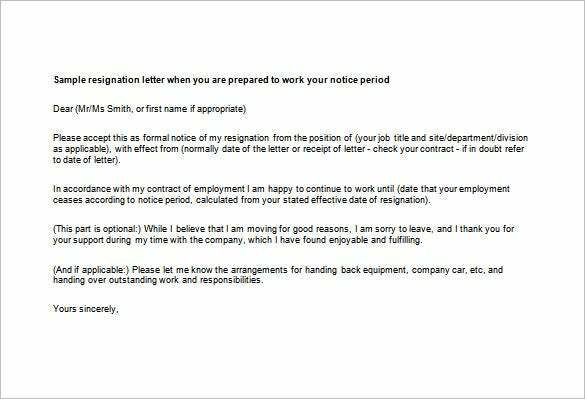 You will need to write a professional resignation letter word to your current boss explaining your intention to quit the job. 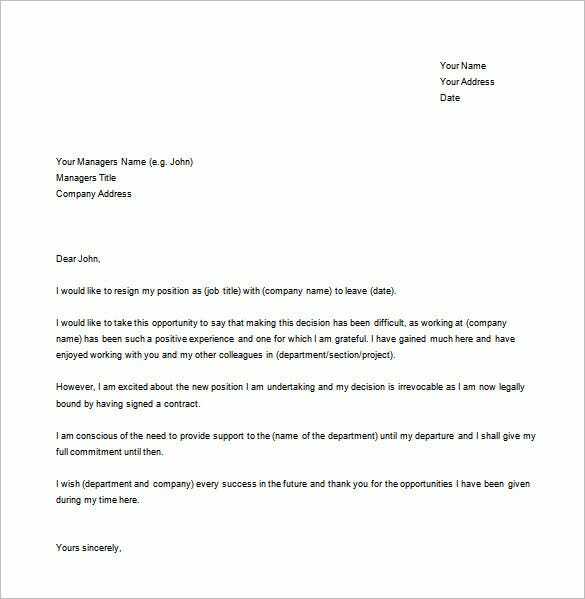 A Job Resignation Letter Templates PDF is often easy to write; its format is similar to an official business letter. 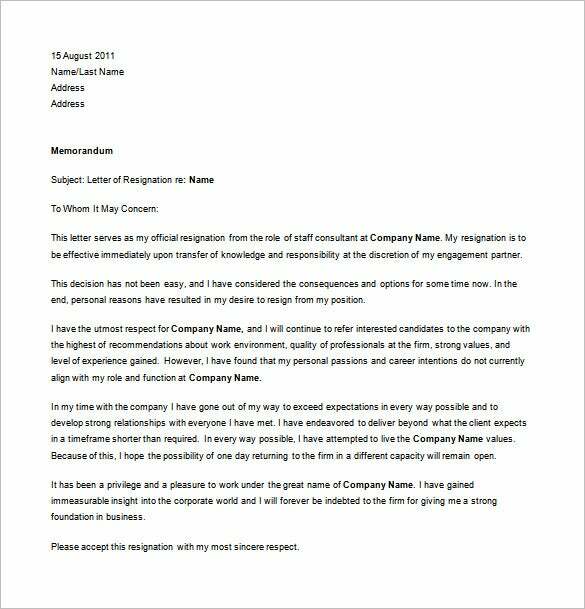 seanogle.com | The professional resignation letter for personal reason template is a resignation letter template that cites the personal reason that has led to the resignation in a professional manner so that the request is accepted. 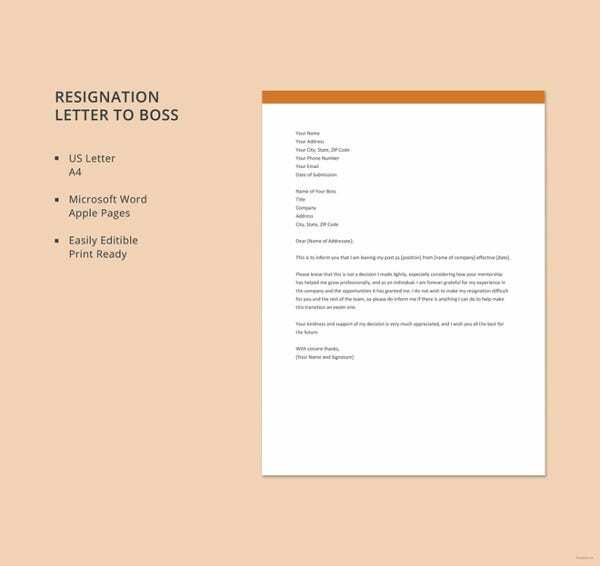 sloaneassociates.com | The free effective immediately professional resignation letter template is a simple to the point resignation letter template that cites the reason of the decision to resign which should be affected immediately. 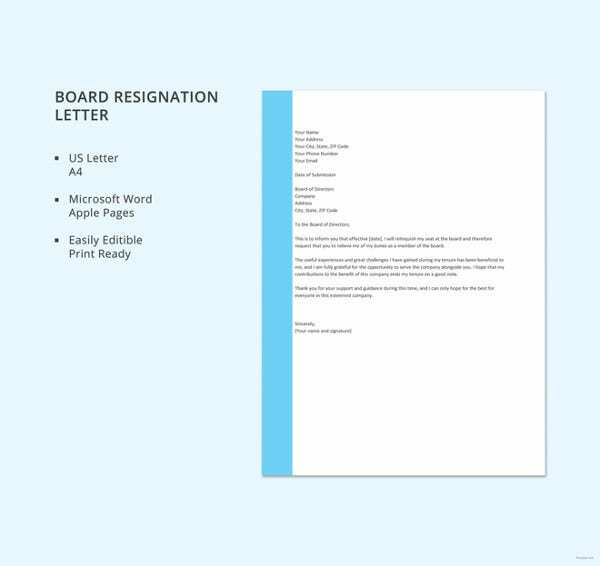 susangconsulting.com | The professional resignation letter with regret is a simple resignation letter template for employees who regret to send the resignation letter. 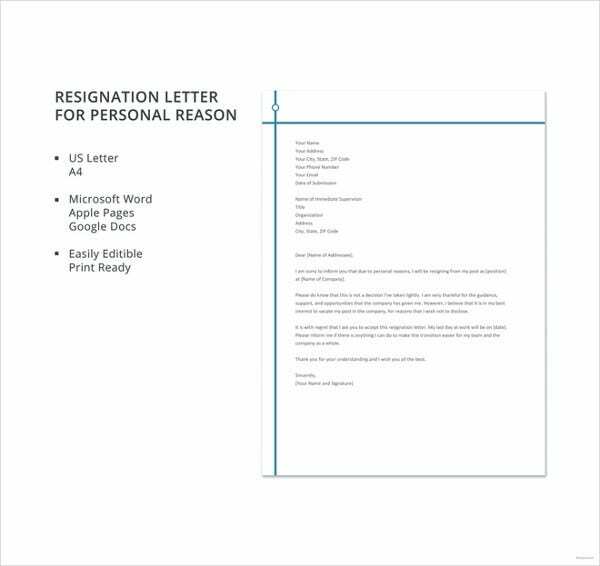 The letter is created which properly explains the reason for resignation. 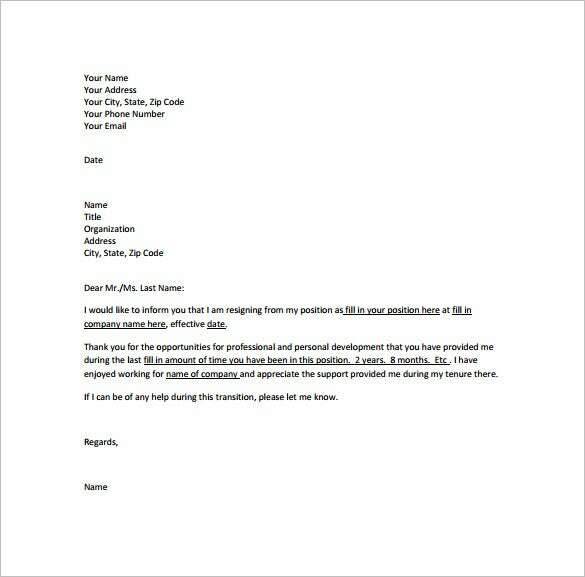 youthcentral.vic.gov.au | The Journalist professional resignation letter template in PDF is a resignation letter template that is created to facilitate journalists seeking resignation from a dead end job. 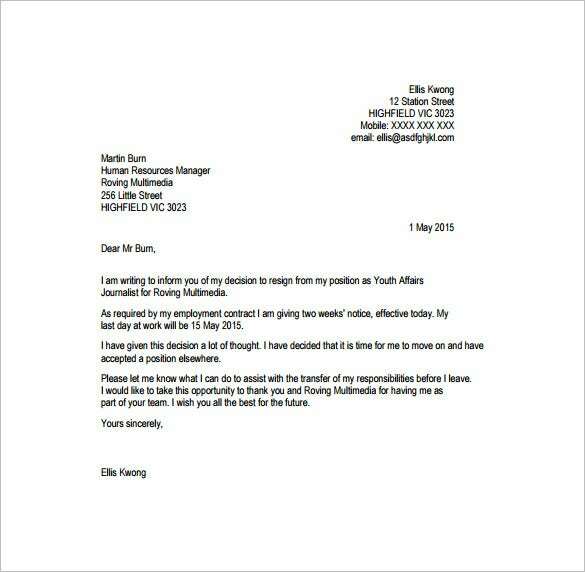 It explains the reason why the journalist is deciding to resign. 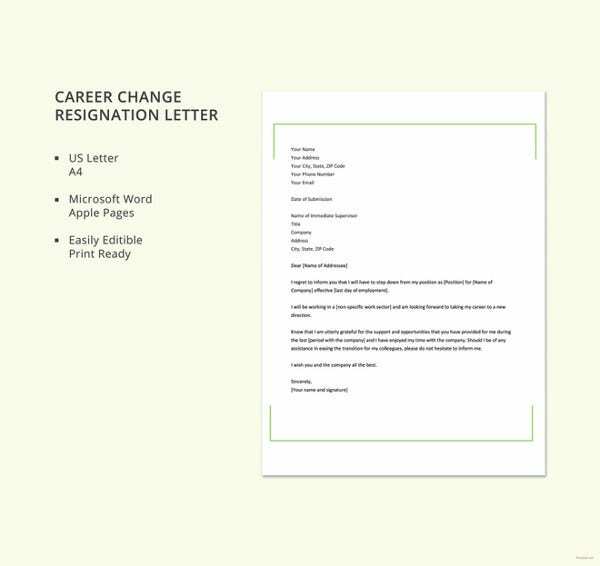 allemano.ca | The free employee professional resignation letter template in PDF is a simple and easy to use resignation letter template. 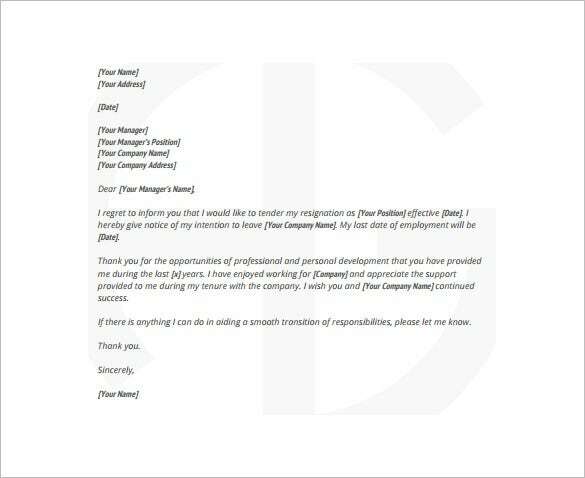 By including the details of the employee and the employer, the letter becomes ready to be sent. 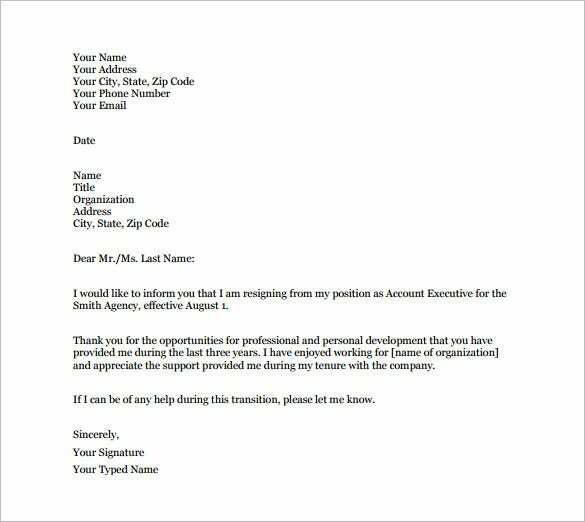 But, most Free Resignation Letter Templates often excel in best describing personal opinions and feeling about the job in question. 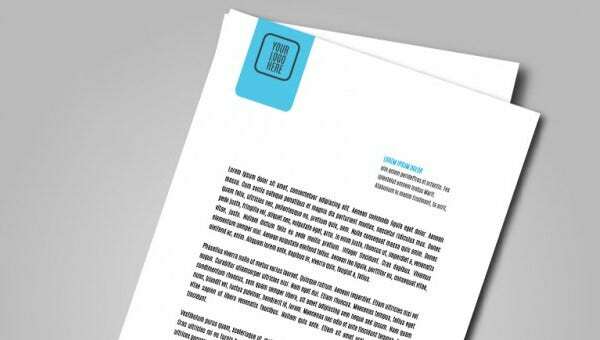 And, it is okay to express your feelings in a letter of this kind.